improve ease of access to information on development applications. “You still have to go into Council’s offices to get a lot of information you need,” says Mr Jones. 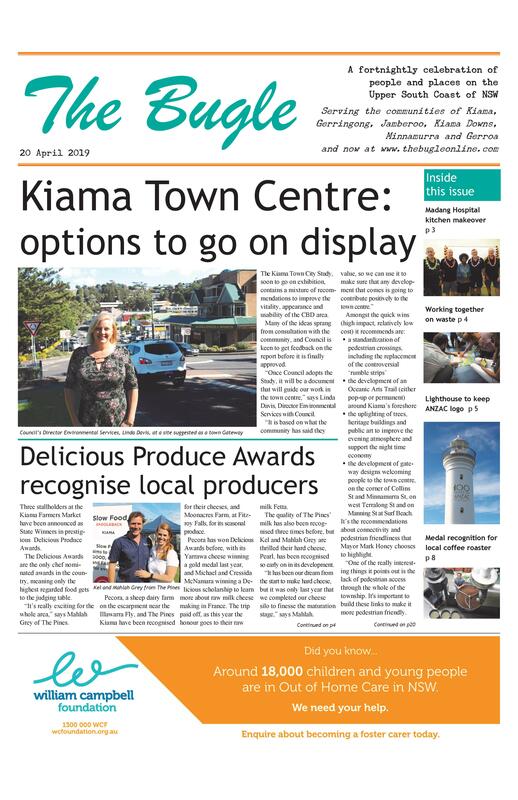 “Our research has shown that Kiama is lagging behind what is offered by other councils and what has been foreshadowed by the Dept of Planning. “We are looking at improvements in the way Council makes planning information available to the community as well as the way the community is able to make formal comments to Council. proposal is presented to Council. Suggestions include allowing online submissions, putting final determinations online, loading associated documents separately on the DA Tracker for ease of use, broadening the notification process and other enhancements to the website.